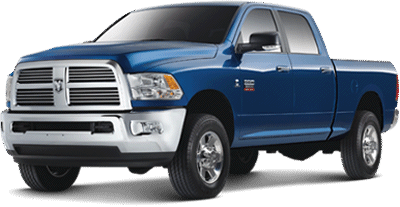 If your Dodge Ram or Dodge car needs work done, drive it right on over to Dakota Ridge Auto for the best Dodge repair in Littleton. When it comes to Dakota Ridge Auto, there’s no guessing. We know Dodge cars and trucks!. We always use quality parts with warranties, and our ASE certified technicians are trained on Dodge vehicles and they know what they’re doing. We always get your approval for any repairs, and we give you an estimate. We provide extended warranties, and the highest level of customer care. We are locally-owned and operated. We are your neighbors and we will take good care of you. We use the latest equipment and technology, and we always give you the best Dodge standard of workmanship, at a fair price. We take pride in maintaining and repairing your Dodge vehicle to the highest levels. We have the knowledge and experience to give your vehicle expert Dodge service. Dakota Ridge Auto can do all the repairs and maintenance that the dealership can do and more. We want to be the one you come to for your Dodge repair in Littleton. Ask around. People trust us, and cars love us. Bring your Dodge to Dakota Ridge Auto. We will take good care of you. Dakota Ridge Auto is Littleton’s most trusted independent auto repair shop for Dodge repair and maintenance and the perfect place to take your Dodge! We hire ASE certified master technicians who have years of extensive under-the-hood real-world experience (and ongoing training) in the art of repairing and maintaining your Dodge vehicle.